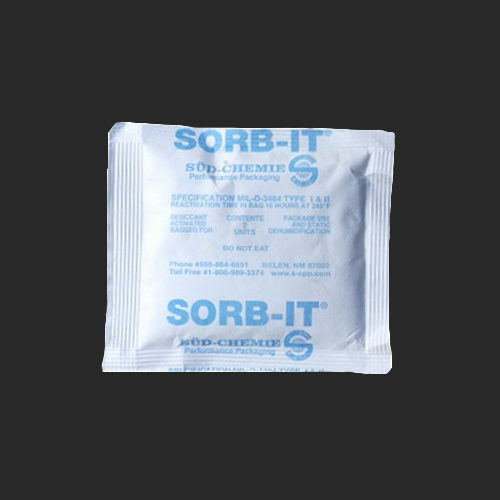 Sorb-It is a prepackaged packet of silica gel, which is commonly used for the protection of small enclosures to help control moisture. At maximum adsorption capacity, Sorb-It continues to remain dry and free flowing. 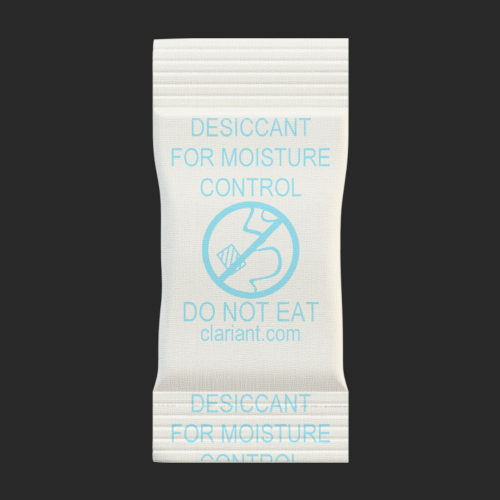 The packaging material is made from a microporous film, known as GDTII, which is known to be flexible and tear-resistant. 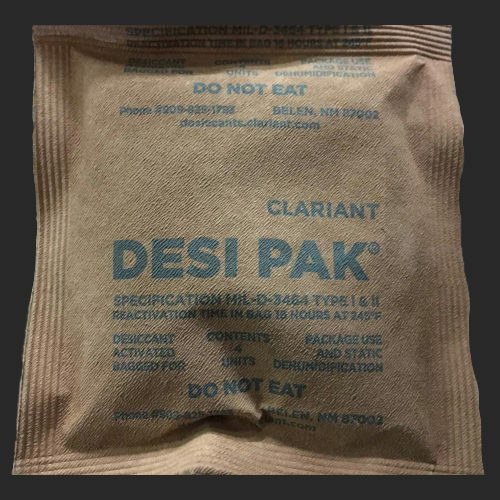 Since these packets are approved by the U.S. Food & Drug Administration, it is the perfect choice for the packaging of food and pharmaceuticals. 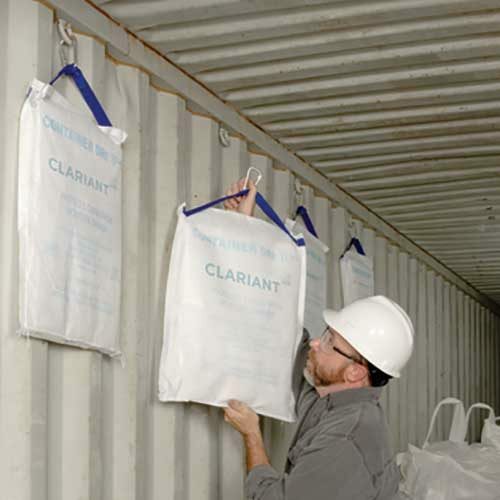 Sorb-It is a prepackaged string-sewn bag of silica gel, which is commonly used for the protection of enclosures to help control moisture. At maximum adsorption capacity, Sorb-It continues to remain dry and free flowing. 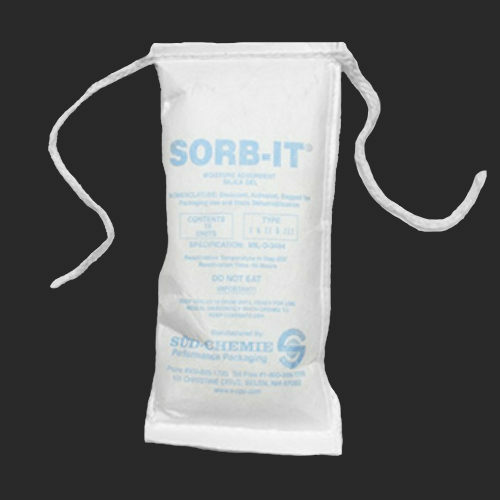 Available only in a larger 16 unit size, the Sorb-It in string sewn bags are primarily used when a greater amount of desiccant is required. 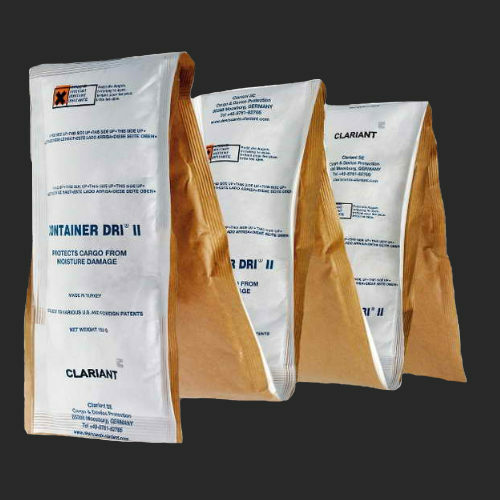 Container Dri II is a calcium chloride/starch desiccant which can absorb up to 3 times its weight in moisture. 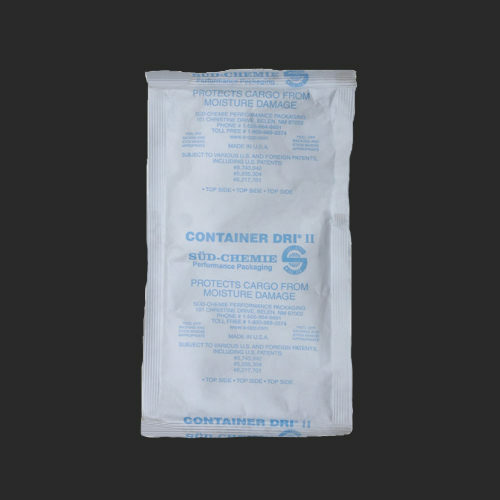 Container Dri II is a 125-gram bag made from Tyvek with an adhesive back that can be placed throughout the interior of shipping containers, barges, and rail cars for protection from humidity and condensation. 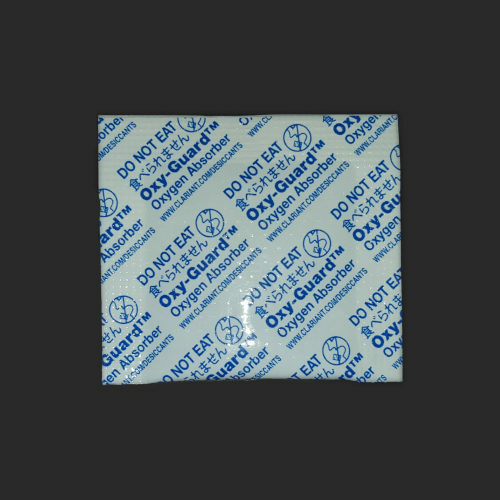 Oxy-Guard sachets are oxygen absorbers, which absorb oxygen in packaged foods to maintain taste and freshness. Since oxygen is detrimental to packaged foods, these packets prolong shelf life and maintain quality for a longer period to help reduce food waste. 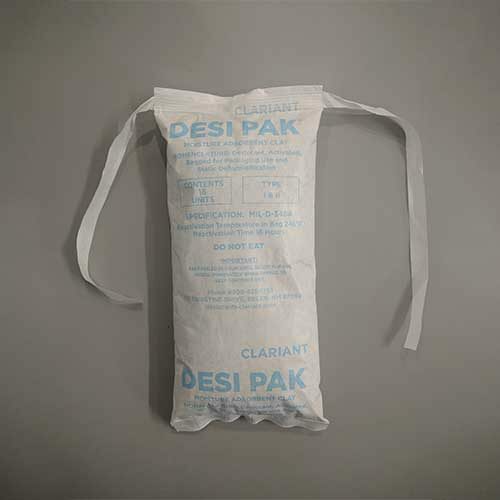 These iron-based packets can guarantee an oxygen level less than 0.01% during the intended shelf life; this level is reached within 24 hours at normal temperature. Sachets in an open bag must be used within 1 hour. Oxy-Guard complies to the US Code of Federal Regulations Title 21 and CFR 170-199, meaning it is approved by the FDA to be in direct contact with food. In order to ensure the effectiveness of the oxygen absorbing agent, Oxy-Guards are shipped in airtight packs that reside in their carton. 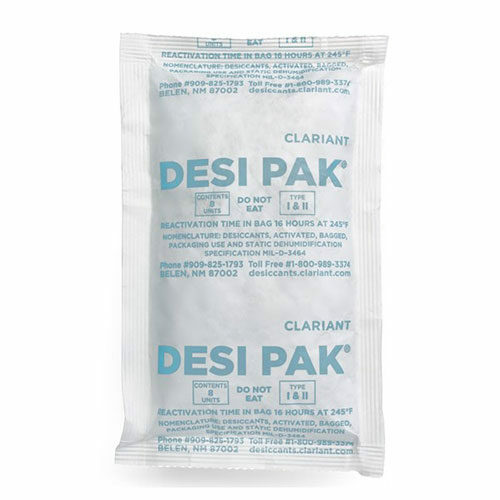 Once one of these packs are opened, it is recommended that all of the sachets in that bag are used within one hour.